If you are planning a party for a large group, let us help you with our original Japanese menu: dumplings, bao buns, salad, etc. Please refer to our basic menu. Click HERE. Bento is a packed meal in a box in everyday life in Japan. It is a well balanced meal that holds rice/noodles, fish/meat, vegetables, etc all in one box. 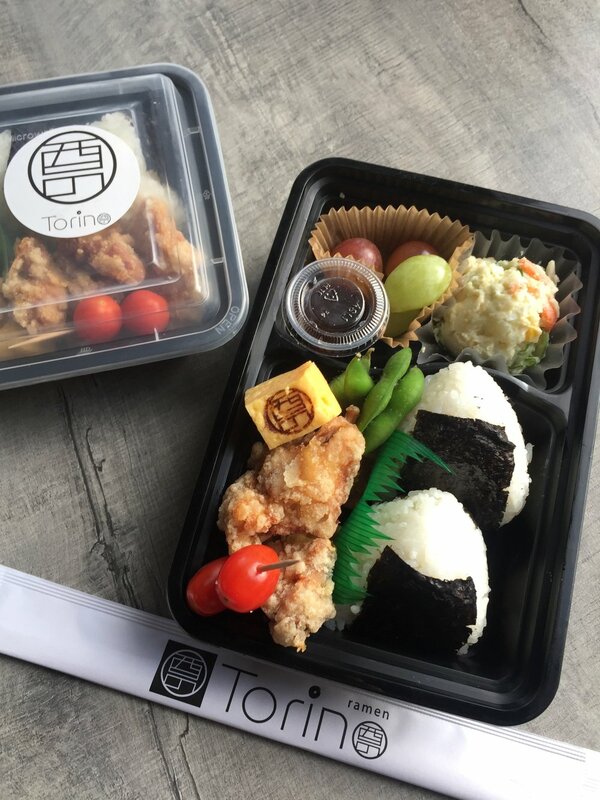 We want to bring you the same Japanese bento box we grew up with. Would you like to host an authentic ramen party at our restaurant? Our space is perfect for a group up to 50 guests. Contact us for an estimate. For your corporate events, house parties, school functions, etc. , let us know if you would like us to come out and serve you our delicious ramen.